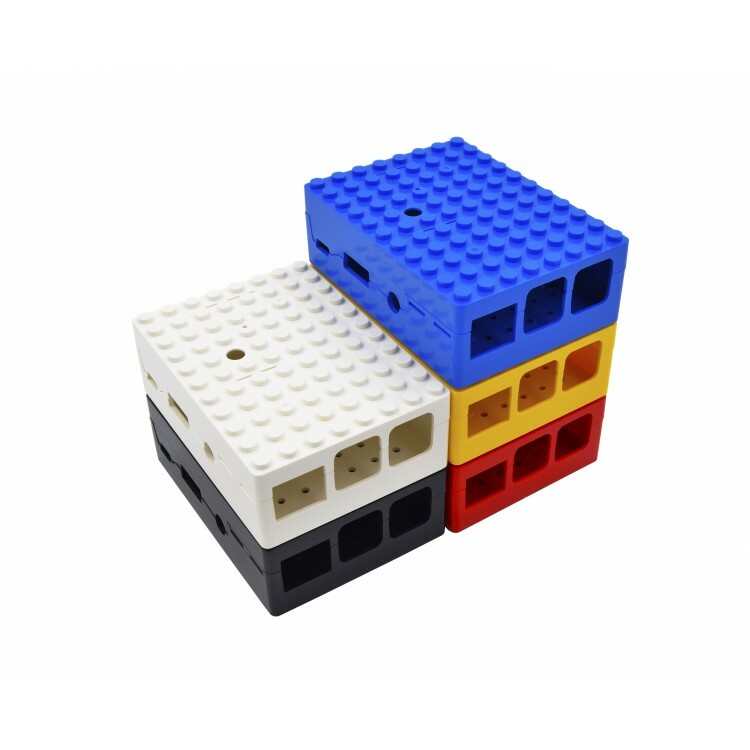 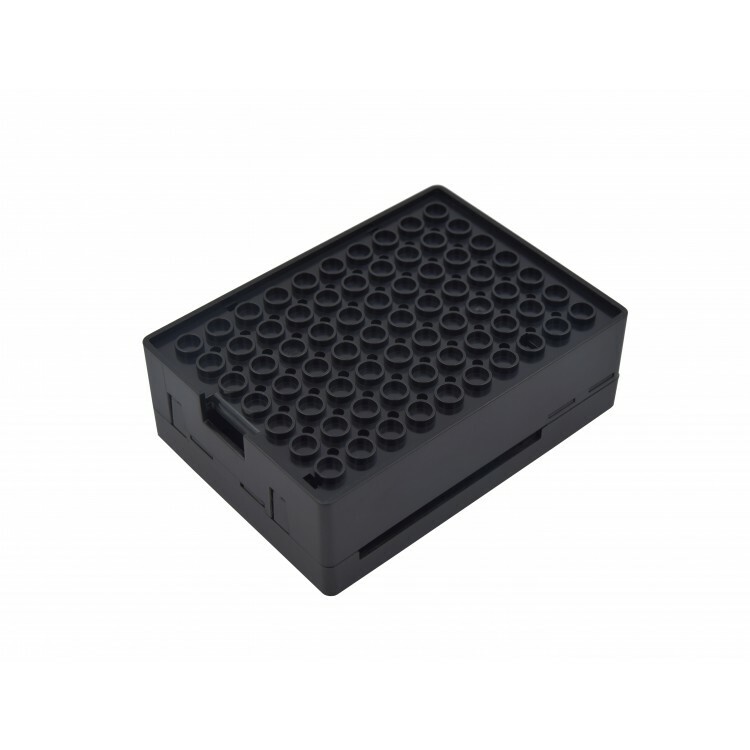 This Lego inspired Pi case is fully compatible with Lego parts and pieces, so you can create any kind of creative installation to house Pi or accessorize it. It comes in a variety of colors, so you can choose your flavor. 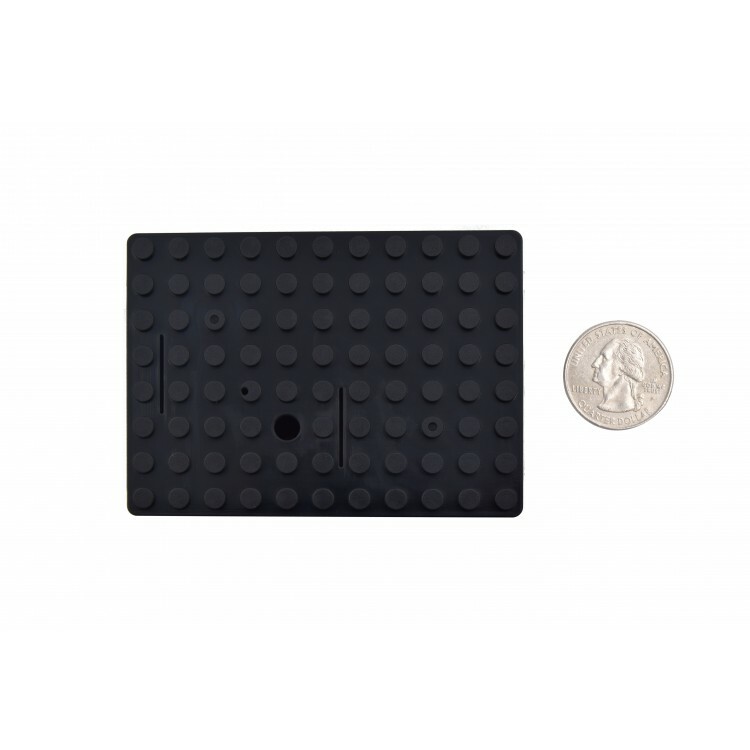 Accessorize your Pi with Legos!